It’s Memorial Day Weekend at last and oh how sweet it is to be on the heels of summertime once again. Whether you’re cutting out of the office early to venture into the wilderness or you played hooky to beat the traffic down to Sandy Hook, there are a few common things that all of us look forward to indulging in every Memorial Day Weekend. I’ve compiled a short, but vital list of must haves for having the ideal Memorial Day Weekend. You already know what’s on the menu this weekend. Something sweet. Something spicy. There’s something for everyone when the charcoal is lit. 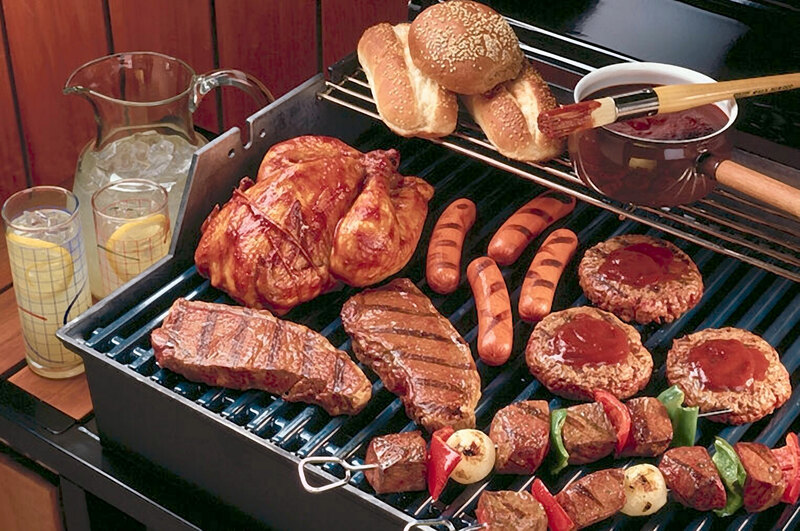 From brats to burgers, there’s never a better time to feast on good grillin’ than Memorial Day Weekend. www.grilling.com is a great site for grille masters to round-up a few recipes that will really wow the crowd this weekend. Now’s your chance to show off that hard earned beach bod or lack there of, but either way who cares? 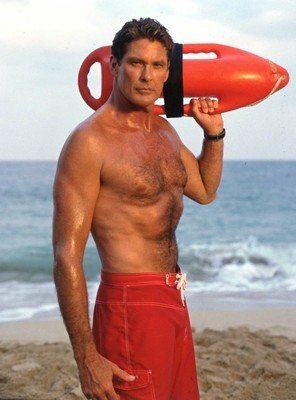 It’s time to heat the beach or “the shore” to some. It’s time to open up the old beach house, kick back, turn up the Tom Petty and relax. The sights and sounds of the ocean grant instant clarity after a long time apart. Mother Nature’s nectar. Nothing beats a cold brew or two (or twenty for some). Before you purchase your usual light beers this Memorial Day, consider investing in some of these Summer ales. Your taste buds will thank you. 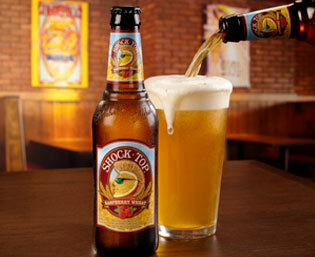 One of my personal favorites is Shock Top’s Raspberry Wheat Belgian-Style Ale. Dare to be bold in your beer selection this weekend and always drink responsibly. Here’s a list of yard games to get your party started this weekend. 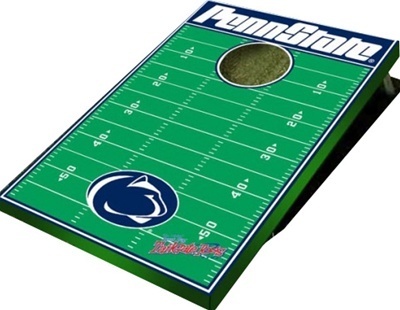 Best of luck to you cornholin’ maniacs! I heard Aunt Millie has been working on her underhand toss in the off-season.